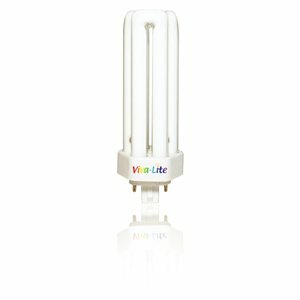 The most vital element that influences our psyche and health - and which is at the same time the least conscious need - is light. 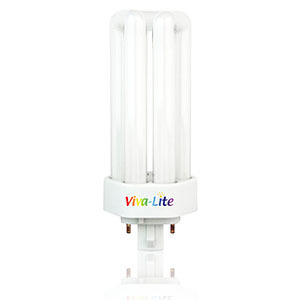 When daylight is insufficient Viva-Lite® full spectrum tubes come into play. 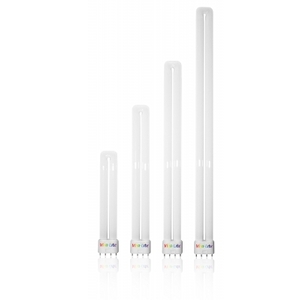 Thanks to special materials used and a highly sophisticated manufacturing process they create bright, balanced full spectrum light. 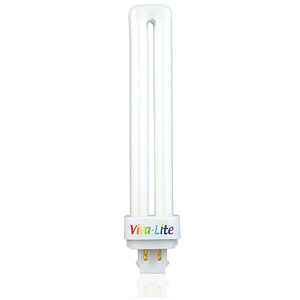 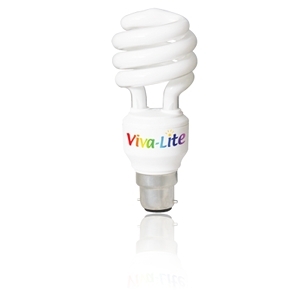 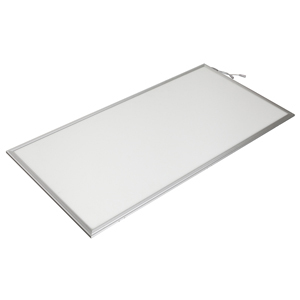 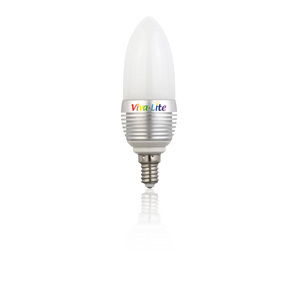 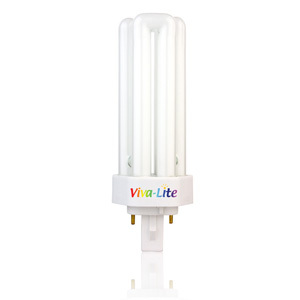 Viva-Lite® Full spectrum lamps have not only the full spectrum of visible light, but also some components of the UVA and UVB ranges of the spectrum. 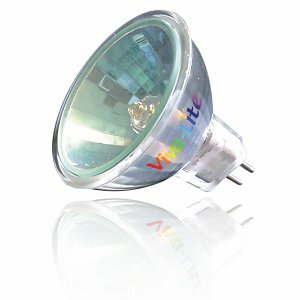 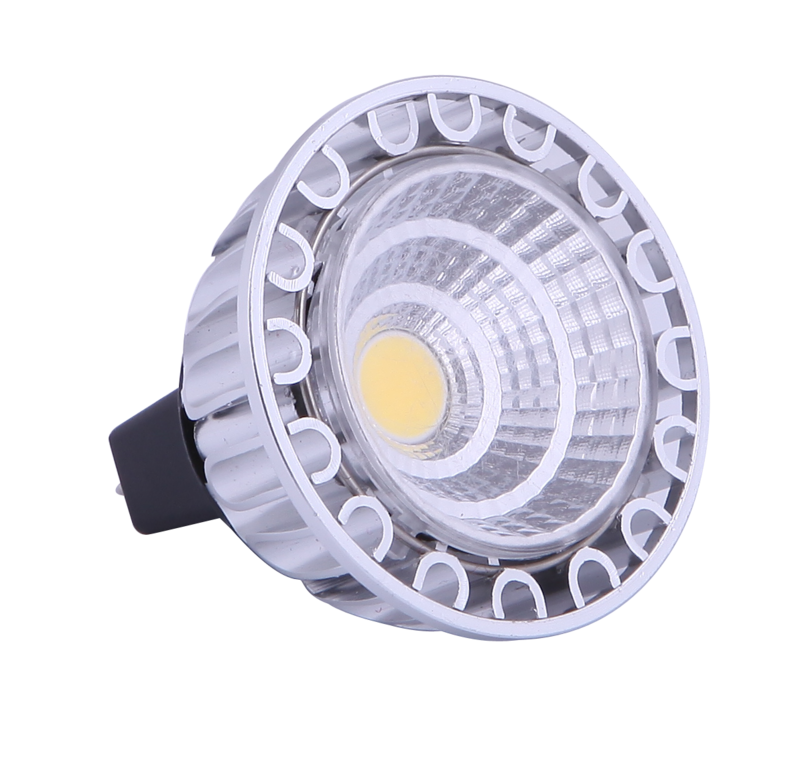 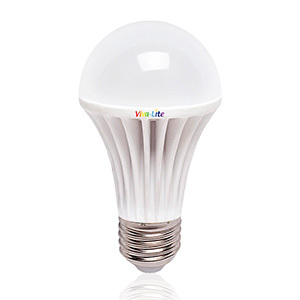 The lamps are distinguished through their excellent colour rendering and can be placed anywhere where there is a high demand on light and colour. 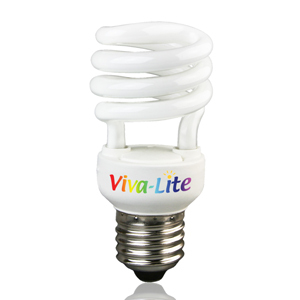 Used in particular by workshops, offices and retail stores but also by artists, museums, schools, zoos and horticulturists. 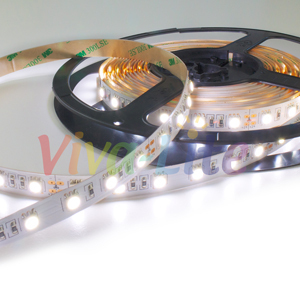 People working and living under these lights appreciate the soothing effects these lights have on their eyes. 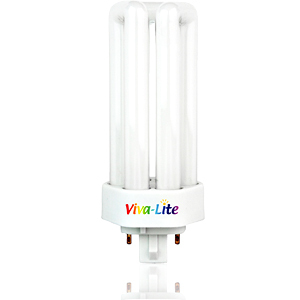 Less eye strains, concentration difficulties and a feelings of "heavy head" are reported. 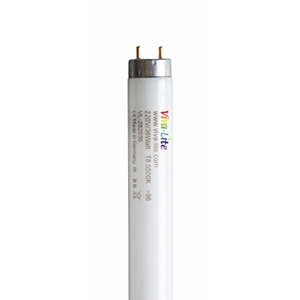 124645, the colour temperature is approximately 5.500 K.
13.000 hours with the conventional ballast (3B50). 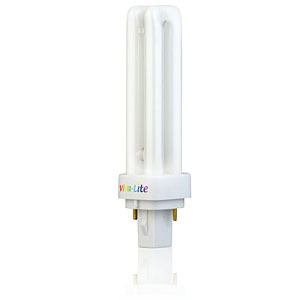 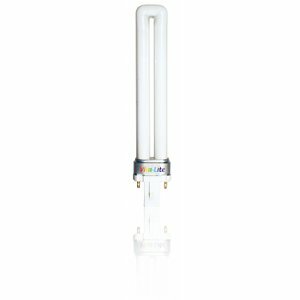 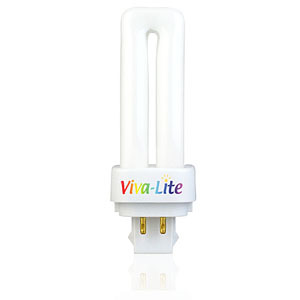 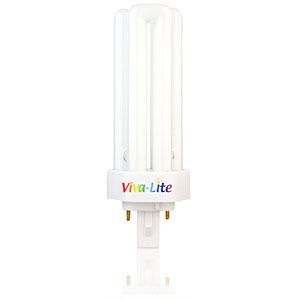 The T8 Viva-Lite full spectrum tubes are 26 mm in diameter.